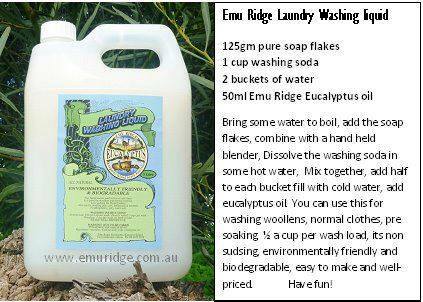 Our Emu Ridge laundry liquid isn’t available from our online shop, the postage is more than the product! So I thought I would share our recipe with you (with image). 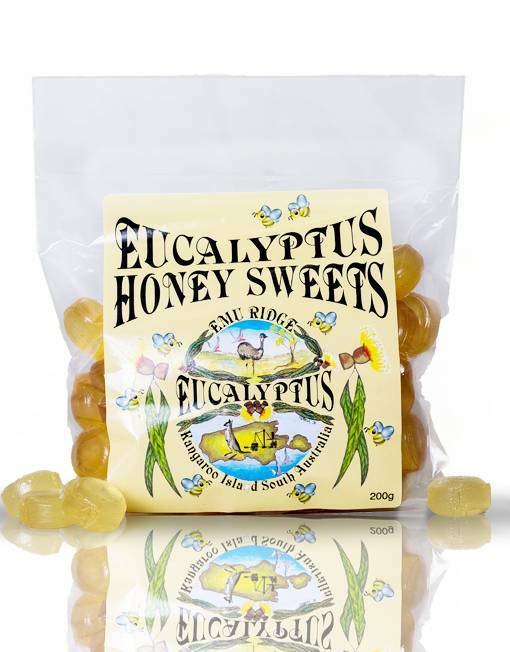 Its great for everything, biodegradable easy to make, economical! Washing woollens and just normal washing. 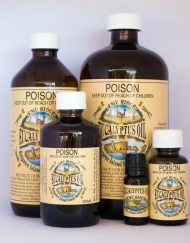 For more info on our Laundry Liquid and the hidden chemicals in cleaning products click here. Please click this link for our laundry detergent prices and our online shop. 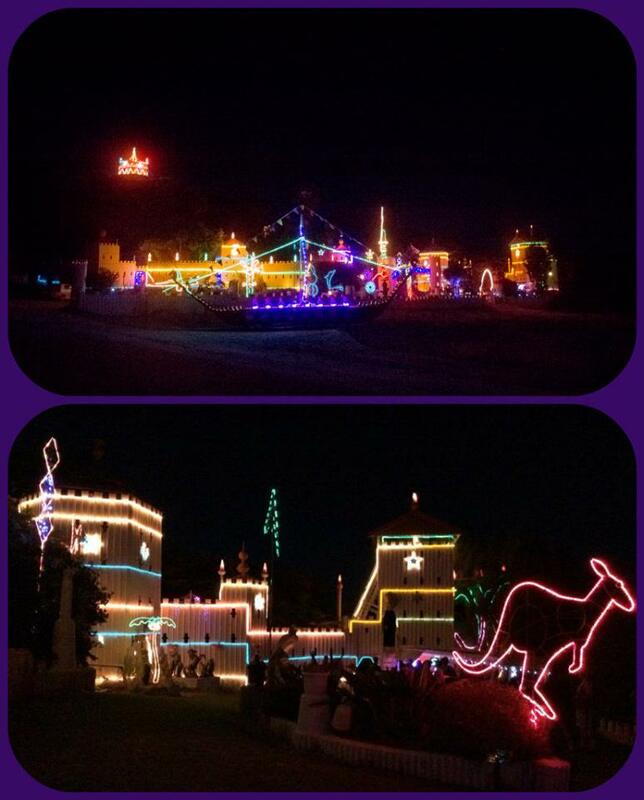 If your on kangaroo island you really should visit George Turners Castle Garden and Lights on the North Coast Road. They are amazing and he is always adding something new. He is open during the day and at night and all he asks for this experience is a small donation to cover his power costs. Something the kids will love and adults too! We hope you are having an enjoyable day with family and friends. 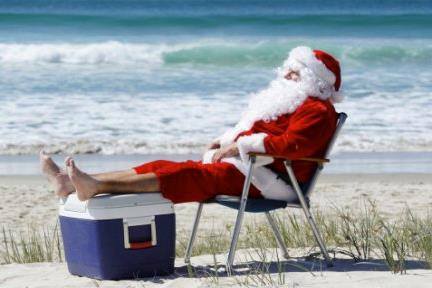 Merry Christmas from the team at Emu Ridge!! 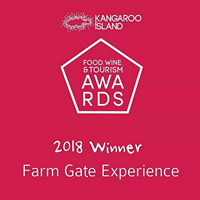 Thanks for all your support and we look forward to seeing you soon. 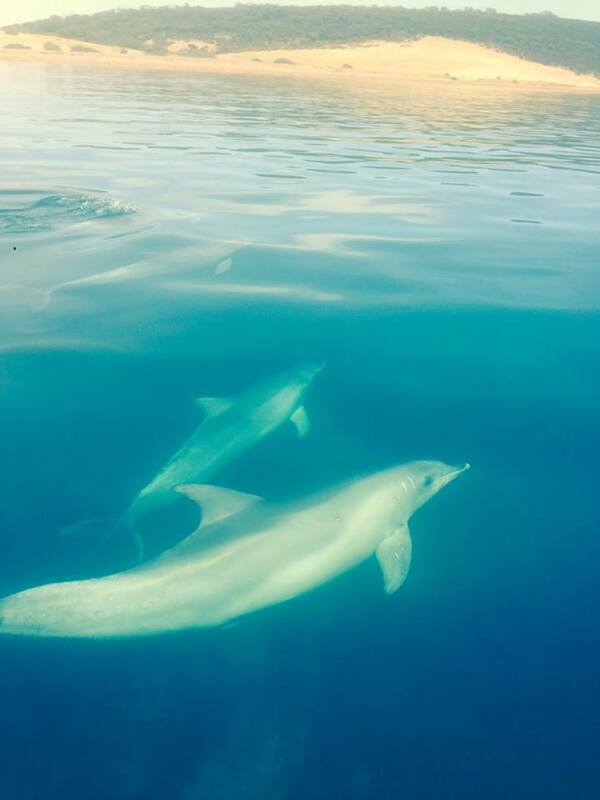 Wow what an amazing photo, see what a days fishing on Kangaroo Island can bring you! thanks Lilly Alice Buick for this wonderful shot! 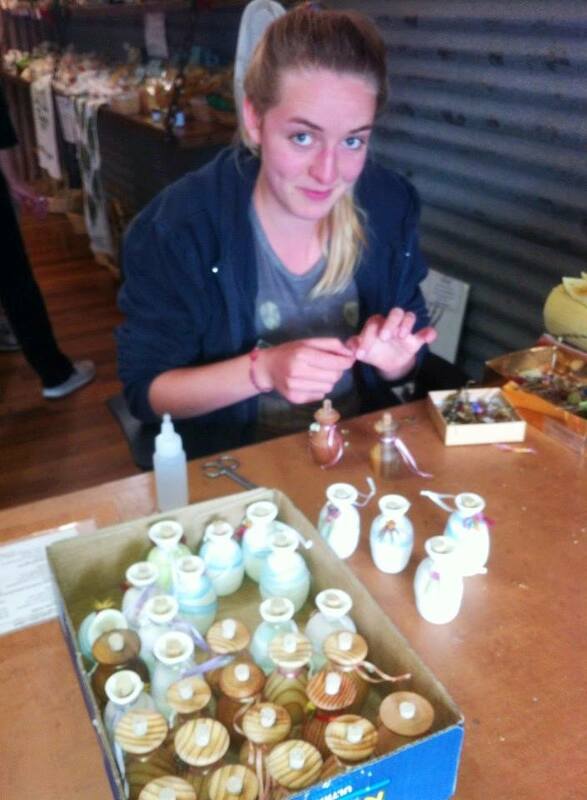 We also welcome Josefine a wwoofer from Germany, a wonderful help in many areas, here she is using her artistic talents decorating our lovely oil pots. Thanks Fine — image of Josefine Sonneson. 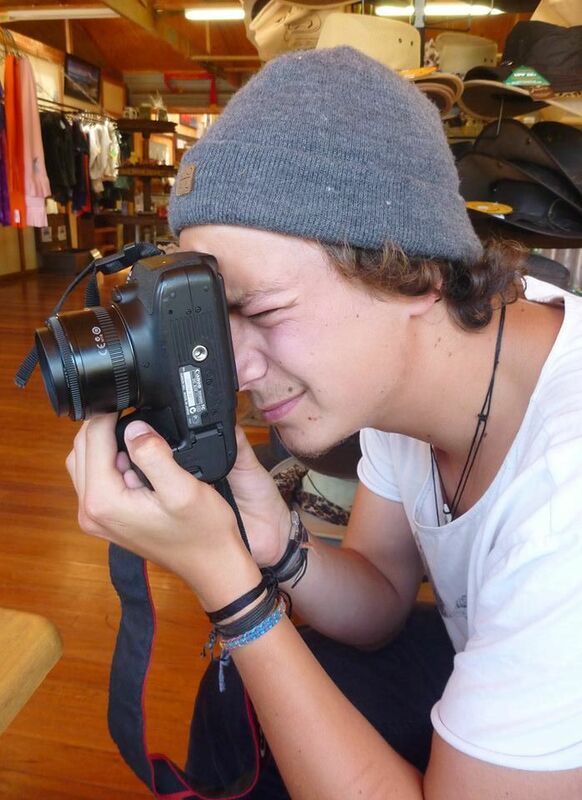 Keep your eyes on our page, we have a very talented young lad Lukas, a wwoofer from Germany working for us who is a very keen photographer and image editor. Lukas has taken and edited all our wonderful new images on our new Website and online shop! Thanks Lukas you are awesome! — photo of Lukas van Bentum. Matt and Cassie find solace in their love for each other against struggles with an age old family clash, conflicts with local police over an illegal business and disapproving family members. 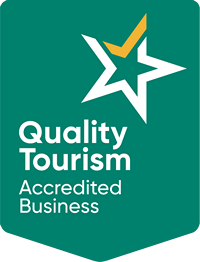 New Prouducts for Emu Ridge & a new website! 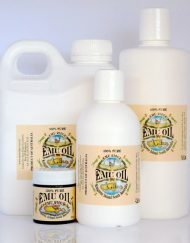 All things are a go here at Emu Ridge we have an exciting new range available and a new website on its way! 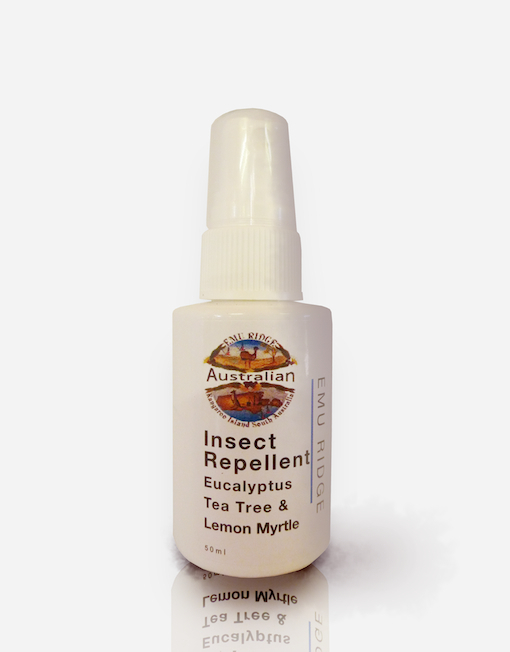 Please note, the newer products are not yet available on our existing website. If you would like to order a new product from the next few news bulletins please phone us or use our face book page, thank for you patients and we look forward to your orders! 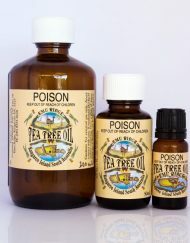 Fragonia is Australia’s newest essential oil. 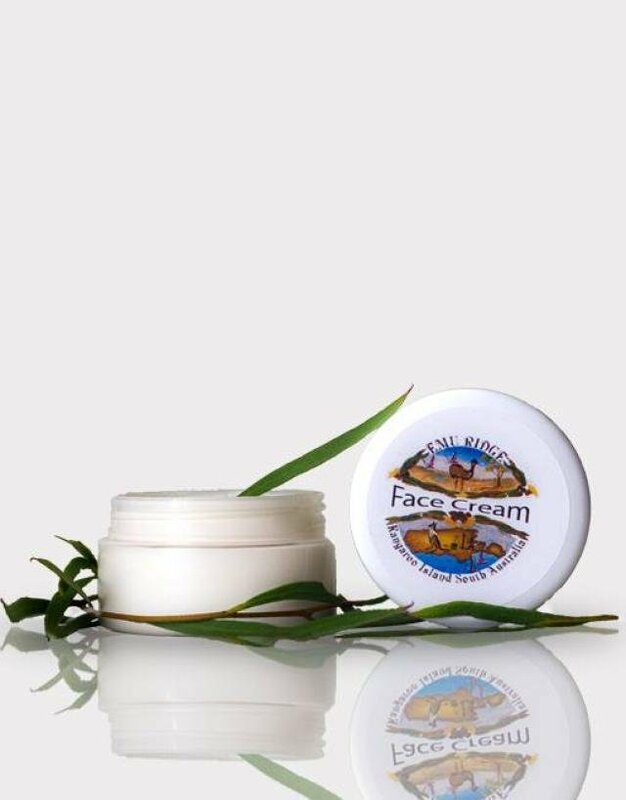 It has the ability to work at a deeper level, being extremely mild oil & very rejuvenating it working wonders used in a face cream, as well as having a calming, beautiful fragrance. Suitable for a wide range of skin types. Use day and night. Ingredients Emu Oil, Emulsifying Wax (plant based), Shea Butter, Cocoa Butter, Papaya Extract, Lanolin, Cosmocil (amino acid), Cetyl Alcohol, Vitamin B5, Potassium Sorbate. 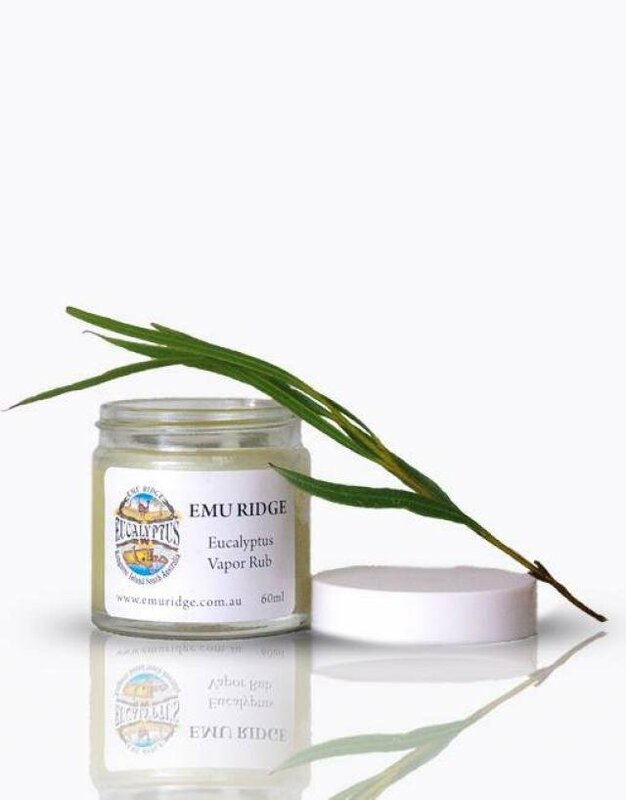 All things are a go here at Emu Ridge we have an exciting new range available and a new website on its way! Please note ? the newer products are not yet available on our existing website. If you would like to order a new product from the next few news bulletins please phone us or use our face book page, thank for you patients and we look forward to your orders! 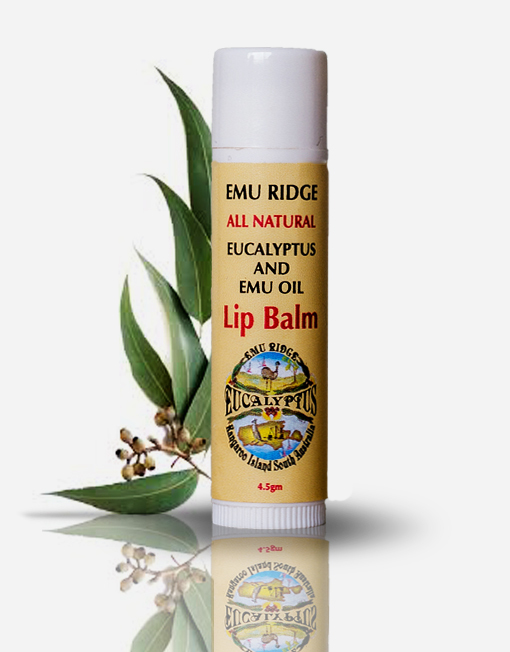 New products for Emu Ridge! 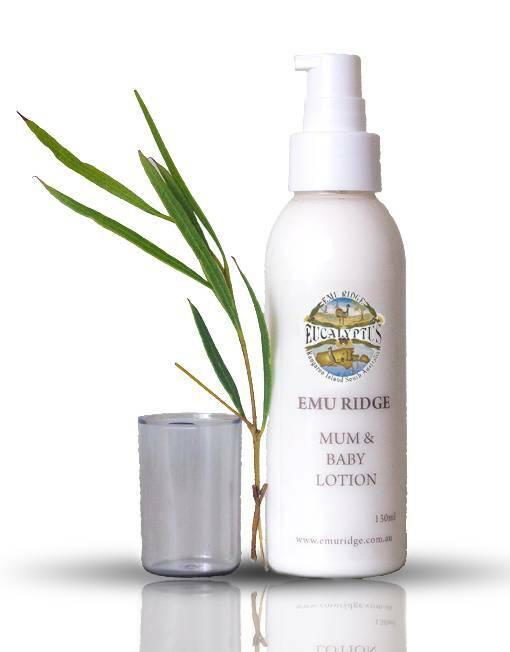 Emu Ridge Baby Lotion is very gentle making it great for mums as well as there babies. Suitable for new born’s and recommend for people with very sensitive skin. Babies love massages so enjoy the moment with them. For an alternative idea squirt a couple of pumps into your babies bath water for a moisturising bath.